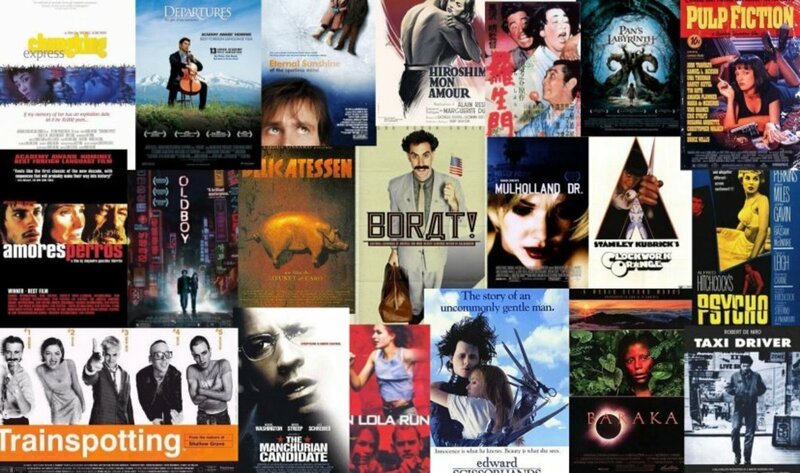 Don't let the fact that ‘’ it's old and black & white’’ deter you from watching these masterpieces. It’s a very realistic portrayal of an alcoholic’s life. This movie is dark, deep and evokes so much emotion in you. Sometimes you feel pity and sometimes disgust for the man who has lost himself to the bottle and will not stop at anything to get what he craves. 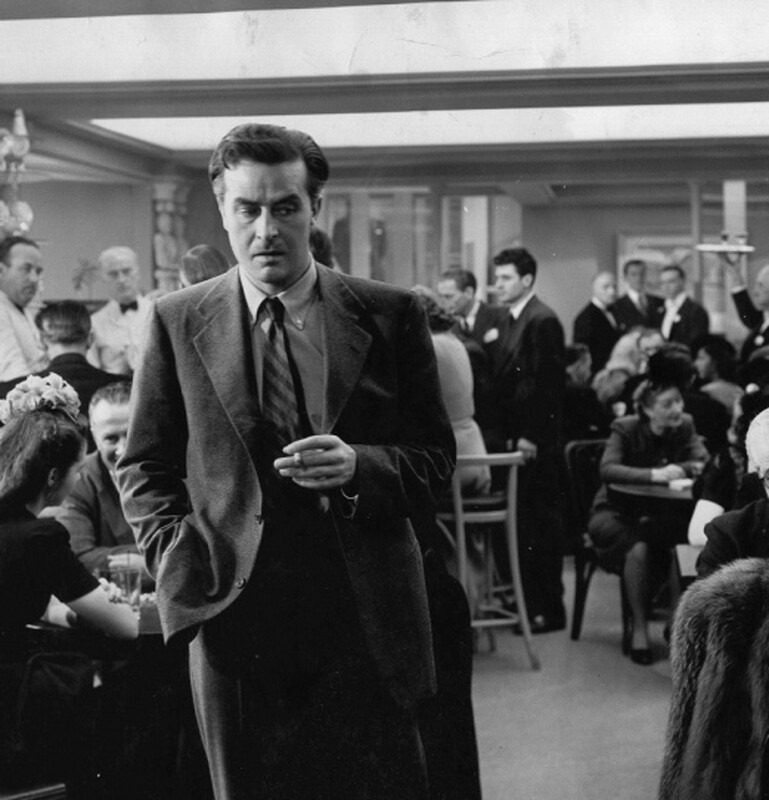 The Lost Weekend is a masterpiece of Billy wilder. The movie gives us a clear insight into an addict’s humiliating life and the complete loss of control that he feels over himself. I have seen many movies but no other portrays so realistically the struggles of an addict. The scenes and the poignant dialogues are burned into my memory. A real classic in every sense of the word! Young George Eastman ( Montgomery Clift) , the nephew of a rich industrialist is given a job at his uncle’s factory. George becomes involved with a simple coworker Alice Tripp ( Shelley Winters) on assembly line, but when he meets the gorgeous socialite Angela Vickers( Elizabeth Taylor), he falls in love with her too, thus forming a tragic love triangle. A place in the Sun is a poetic film filled with tender moments, melancholia and pending doom. It’s an unforgettable masterpiece that will stay forever in your heart. Shadow of a Doubt is a brilliant and carefully constructed movie of Alfred Hitchcock. It’s a nail biting psychological thriller that’s disturbing even though there are no gory images or a killer sticking knife in someone’s back. The movie brings to light the fact that killers could be anywhere even sitting around on our own dining table. Joseph cotton plays the lead character and is superb in the role of Uncle Charlie. 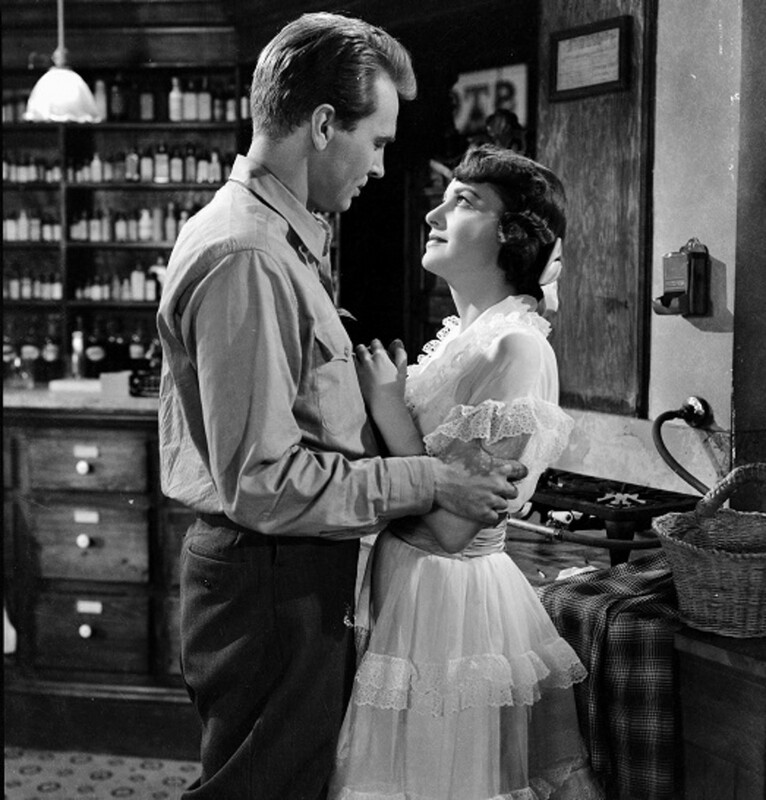 Directed by Master story teller Elia Kazan,Splendor in the Grass is an achingly poignant movie about young lovers Deannie and Bud. They both love each other to distraction and hope to marry, but their relationship suffers because of their parent’s expectations. Bud is afraid of his father who is the most powerful man in Kansas and wants his son to spend the next four years in Yale instead of getting involved with marriage and pregnancy. When Deannie and bud’s desires intensify, Deannie chooses not to act on them but Bud does, with another girl which drives Deannie to madness. Both lovers learn harsh lessons about love and life in their 20’s. 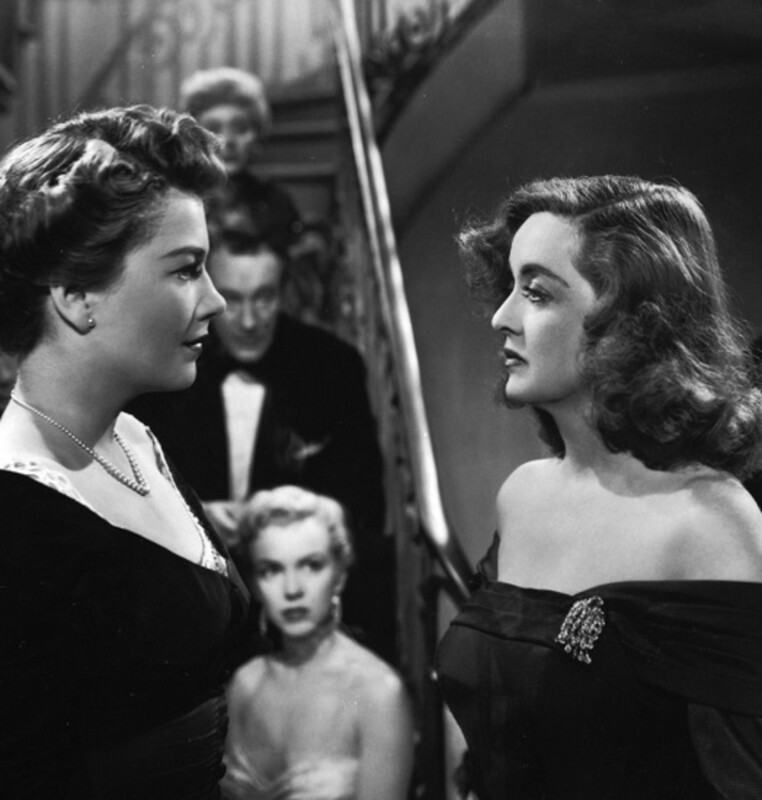 All about Eve is a captivating tale of ambition, fame, betrayal and deception. It centers around a young woman Eve Harrington who hides her ambitions and tries to reach the heights of fame and glory. I do not remember any other film in which the nature of selfishness is so clearly shown. The movie is full of great one-liners, snappy dialogues, and a very interesting plot. The story is very close to reality as in Hollywood there’s probably an Eve Harrington born every day. All about Eve is very unpredictable, especially as it nears towards its end. 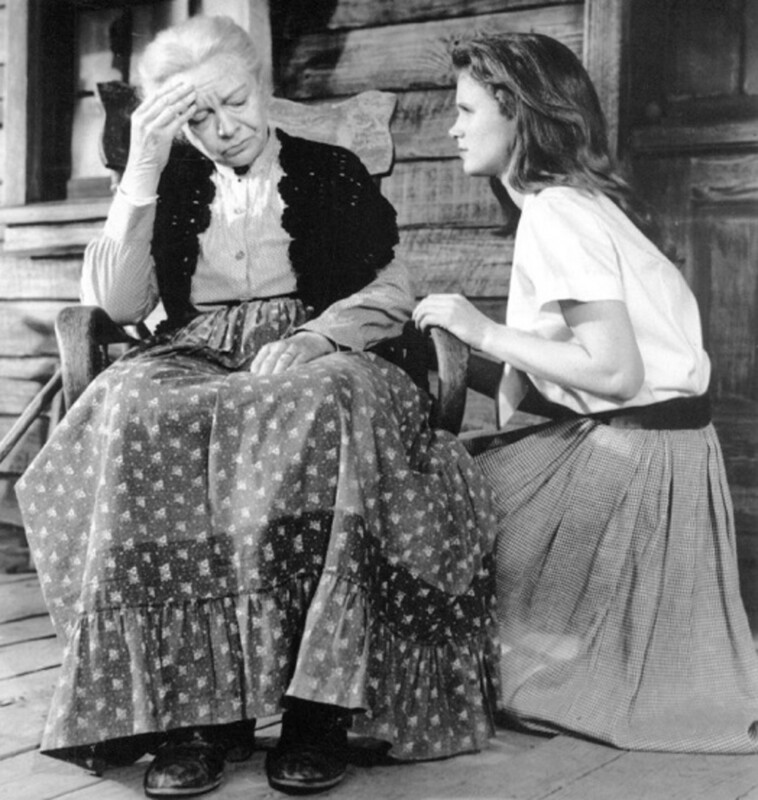 Bette Davis and ANN Baxter have very powerful characters and deliver excellent performance. A spellbinding movie that mixes suspense, romance and drama in a very interesting way. 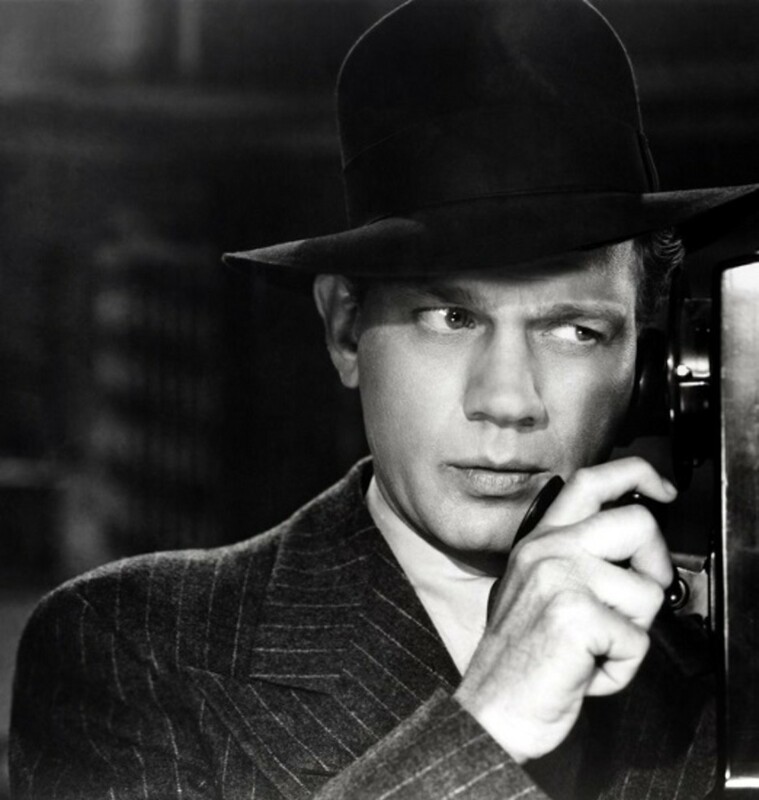 Humphry Bogart plays a hard drinking, bitter and often violent screen writer Dixon Steele, who becomes a prime suspect in murder of a young girl. His violent volatile nature and dark sense of humor tell against him. 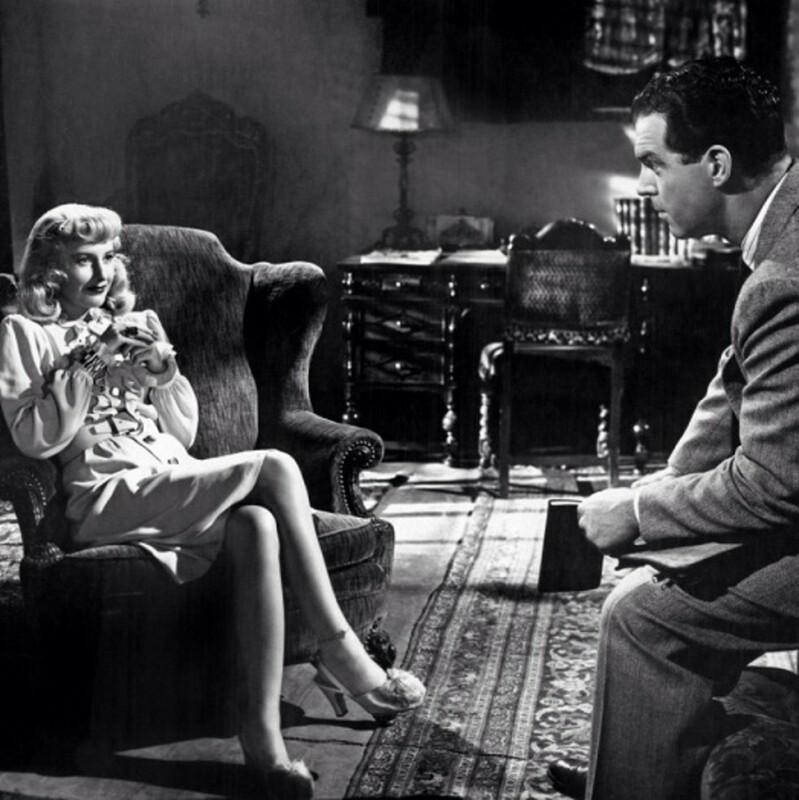 But his beautiful neighbor Laurel Grey (Gloria Grahame) provides him with an alibi. Later she herself beings to have doubts. A wealthy widow violet Venable(Katharine Hepburn)’s son suddenly dies while on vocation with his cousin Catherine(Elizabeth Teylor). The widow begins to persuade a doctor to perform lobotomy on her niece Catherine so as to cover up the truth. 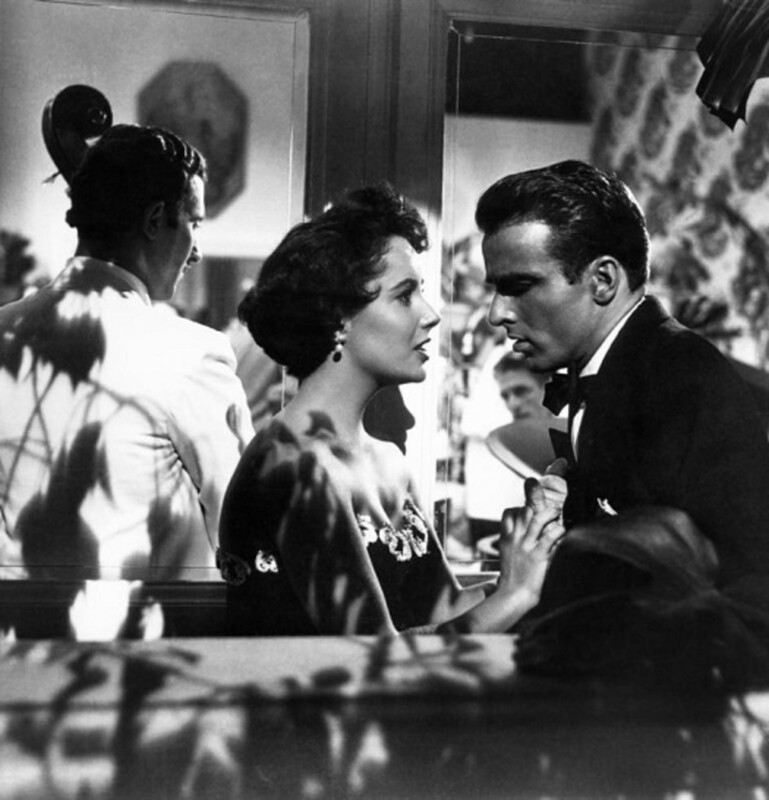 Suddenly, Last Summer is an excellent character driven, word rich, psychologically disturbing film. An unheralded classic which is greatly underrated movie of its time. 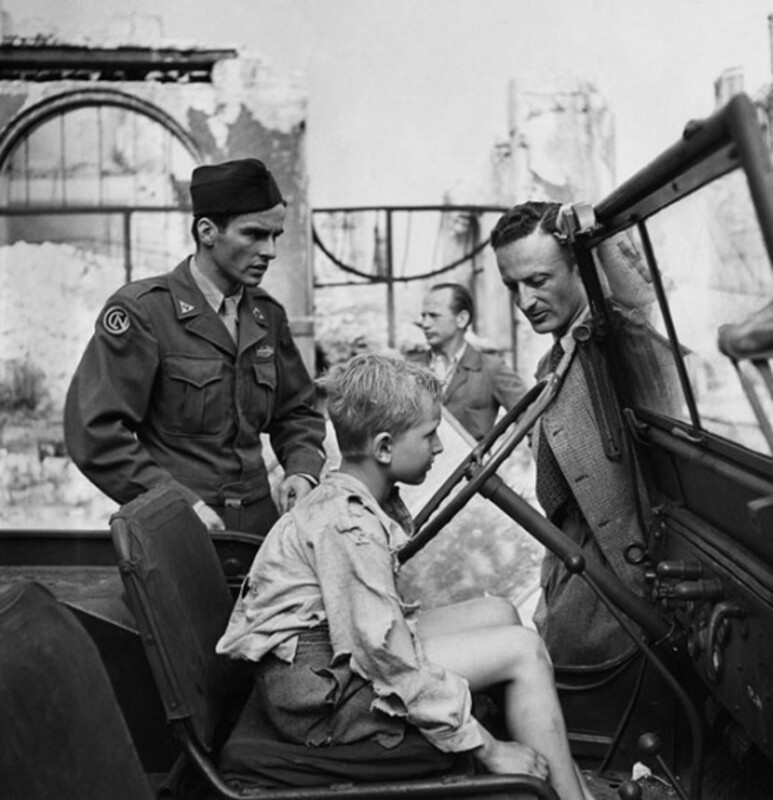 A nine year old Czech boy flees World War 2 refugee camps and is found by an American G.I. Meanwhile his mother who is a survivor of concentration campꟷ knows in her heart that her boy is aliveꟷ frantically searches the refugee camps to find him. When the G.I decides to take the boy with to him to America, suspense builds up because the mother is not far away from them. The search is a deeply poignant movie that you won’t be able to see with dry eyes. Everyone must watch this because it brings to light so clearly, the devastating impact of World War 2. Grace Kelly in Dial M for Murder. An ex tennis player Tony Wendice (Ray Milland) discovers that his beautiful and wealthy wife Margot (Grace Kelly) is cheating on him with a famous crime writer. So he tries to teach her a lesson,but will he succeed? Alfred Hitchcock enthralls and captivates the attention of audience like the Master of suspense that he is .The movie is spiced up with witty, captivating dialogue and the story has many twist and turns so that it does not get boring or tiresome even for a minute. This movie is pure entertainment! A young bureaucrat comes to rural Tennessee to oversee building of a dam. He encounters strong opposition from locals. Much of the movie revolves around eviction of an elderly lady from the island and his romance with her granddaughter. Wild River is one of the best movies of Elia Kazan. It has superb cinematography, fascinating atmospheric settings and a multilayered intelligent plot. The movie makes important points about the needs of the society vs rights of an individual. An exquisite gem, this hauntingly magical movie deserves to be watched and appreciated. Everyone is familiar with Casablanca even those who have not seen it. 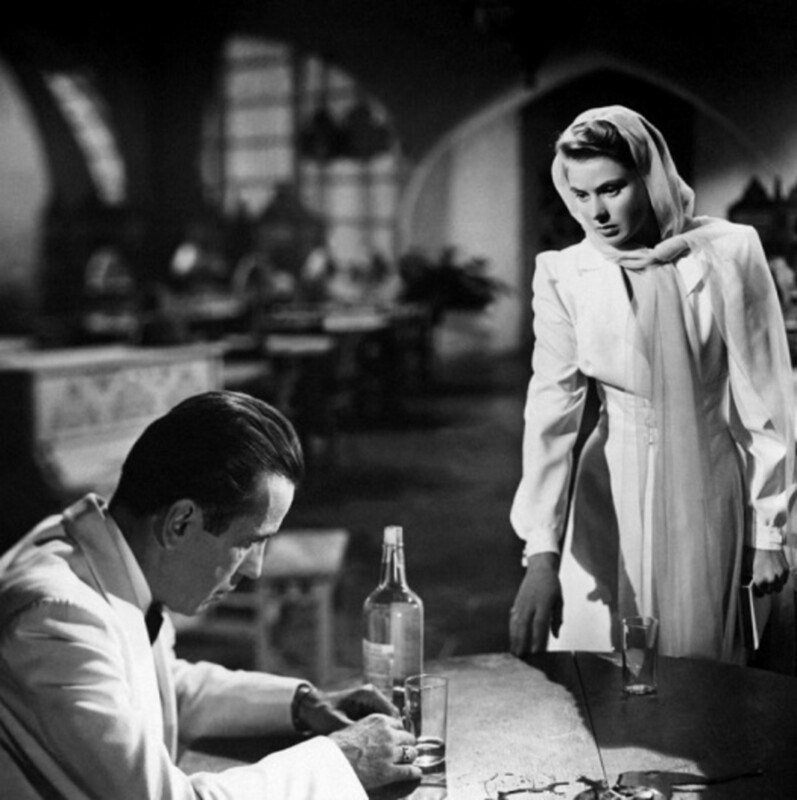 Casablanca is a romance but It does not get even a little bit mushy and sentimental. It’s supremely entertaining with its realistic war time excitement and wit. Casablanca is a story of Rick Blain a cynical American expatriate and freedom fighter who owns a nightclub in world war 2 Casablanca. Much to his surprise he discovers that his former lover Ilsa Lund is in town with her husband Lazlo who is resistance leader in Czechoslovakia. They need his help to escape to America, but will he help? Martin Scorsese’s dark masterpiece, Taxi Driver paints a very realistic picture of New York city. Though many movies have been filmed on New York City but none gives us as clear a picture. Robert De niro plays the role of Travis Bickle a Vietnam War veteran who feels lonely and isolated in a big city. He’s unable to sleep so he chooses to become a taxi driver at night. As he drives around New York City he becomes outraged at the ugliness and sleaze around him. Cleaning the City becomes his obsession. Dark and moodyꟷthe story of Rebecca is hauntingly beautiful.The movie skillfully captures the spirit and tone of a great gothic romance. It revolves around a young ladies companion who meets a wealthy widower Maxim de winter. Both fall in love and get married soon. They take up residence in Mr. de winter’s family estate Manderley .Here the second Mrs. de winter clashes with servants and finds it hard to fit in. She realizes that Maxim’s former wife Rebecca still has a strong hold on the place. But not everything is all as it seems especially after a striking discovery. It’s based on the acclaimed novel ‘’Badge of Evil’’ by whit Masterson. This film is a proof of Orson wells genius. The brilliance of wells shines both in acting and directing the movie. He is perfect in the role of an obese despicable policeman who will do anything to prevent the truth from coming out in the open, but still one feels pity for him. 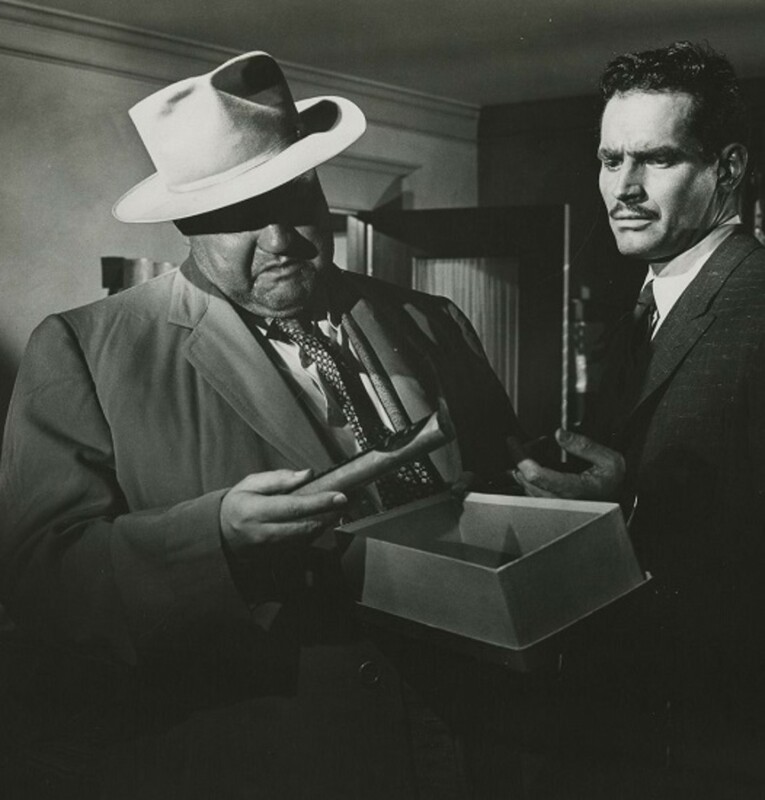 Touch of Evil is a masterpiece. Not just the plot, cinematography and lightening are excellentꟷ the movie has the most beautiful and memorable lines especially those delivered by Marlene Dietrich. Brilliant is an understatement for this movie. You will be stuck in your seat, and your mind will be busy questioning your views of morality long after the last credit has rolled down the screen. It’s the greatest comedy ever made in Hollywood and it has the luscious Marilyn Monroe. The movie has delightful combination of romance, suspense, comedy and action. Set in 1929, two jazz musicians eyewitness valentine day’s massacre. 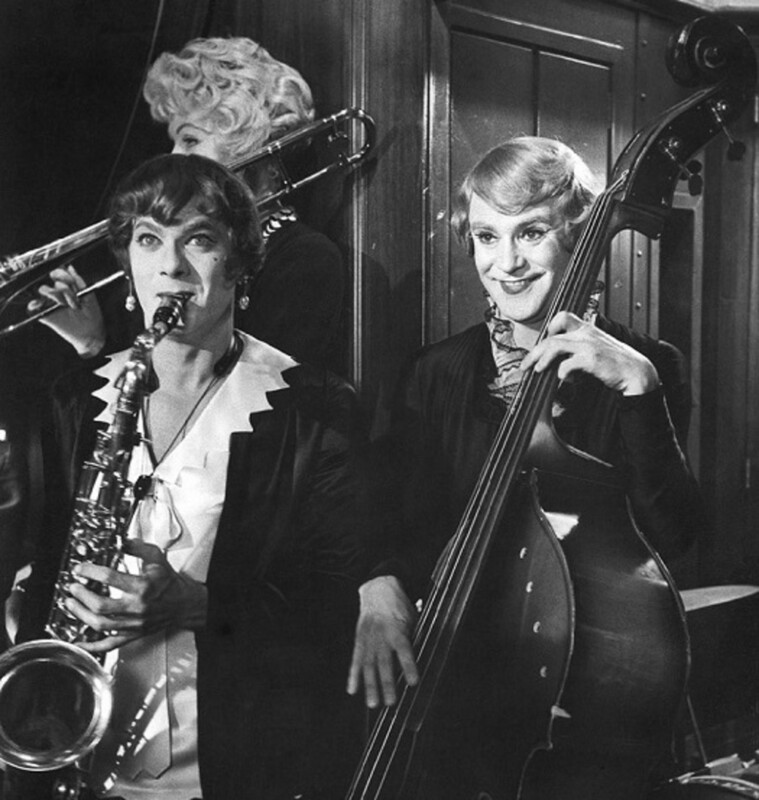 Fleeing for their lives, they disguise themselves as females and attach themselves to an all-girl orchestra in order to get to Florida. This is where the real fun begins. A few years after World War 2 Major Frank McCloud visits the hotel of a dead friend whom he commanded during the war. 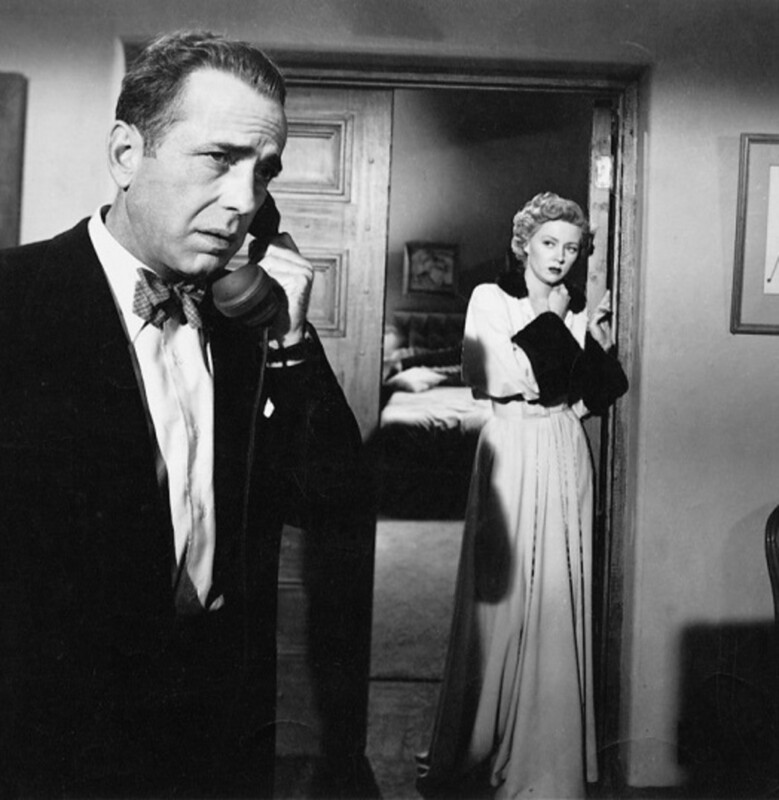 When he arrives at the hotel in Key Largo, he finds it being run by a shady mobster. Disillusioned by the violence in war Frank is reluctant to act but, as the hurricane approaches, tempers flare leading the two men to confront the each other. 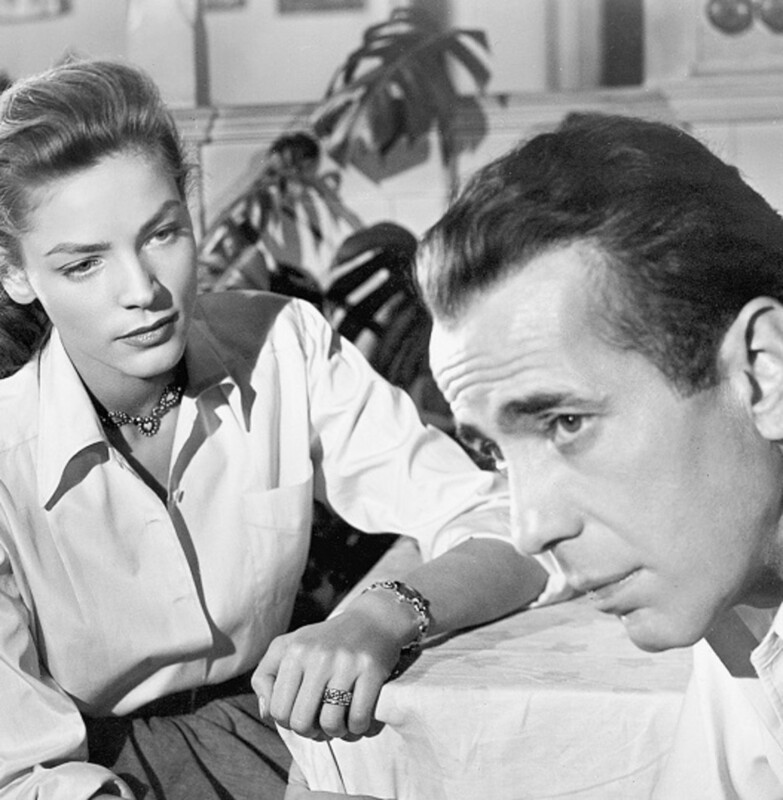 Key Largo is a powerful psychoanalytical drama that will impress not just Bogart’s fans but everyone. It’s an enduring and unforgettable classic from Hollywood’s golden age. Best Quote: '' Middle-aged people come in two varieties - the ones who never cared, and the ones who cared too much''. A very fine movie that will make you laugh and cry. It’s the story of an unwed woman who has to give up her illegitimate child to avoid scandal. When she fails to adopt him she follows his life and loves him from afar. 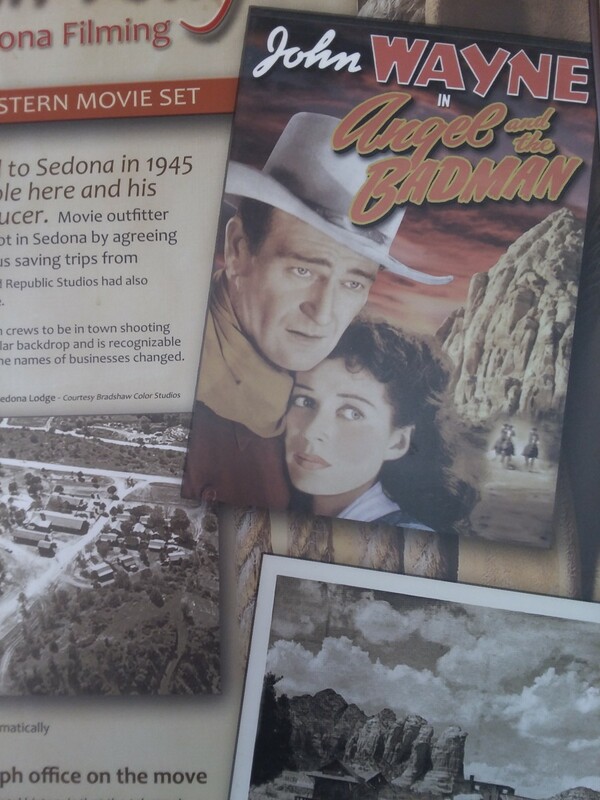 The movie poignantly reflects the war years and shows its impact on the lives of the people. A great celebration of motherhoodꟷ the movie ends with a memorable scene. It’s the most overlooked classic of the 40’s. Watch it at least once! This is the story of an American expatriate Harry Morgan, who lives in a French colony Martinique during 1940. He minds his own business But as the war spreads in the country, his business suffers and he has to end his neutrality .He is forced to take on the job of transporting a fugitive French leader on the run from Nazis to Martinique. Through all this runs the stormy relationship between Morgan and gorgeous resistance sympathizer Marie ‘’slim’’ browning. One of the best thrillers of 1940s,get this on a DVD or Netflix, sit back and enjoy! Roman Holiday is an enchanting and delightful film about a young princess Ann(Audrey Hepburn) of some unknown European nation who becomes tired of her suffocating routine and needs a break from it.So ─ In Rome while on a European visit─ she fakes an ailment and runs off for a day of pure fun and freedom. 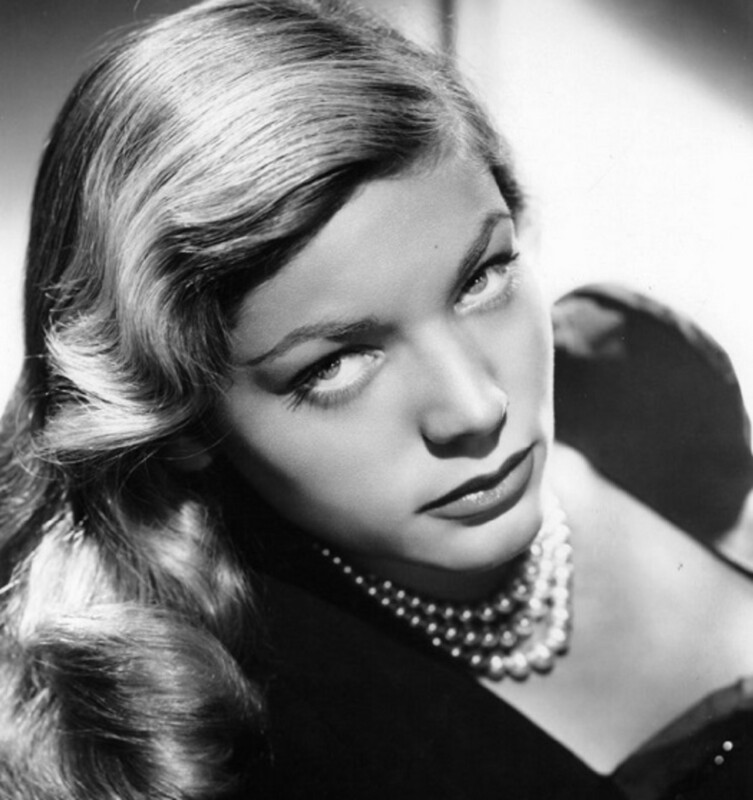 She is soon found by an American reporter Joe Bradley (Gregory Peck) who is eagerly looking for a story. 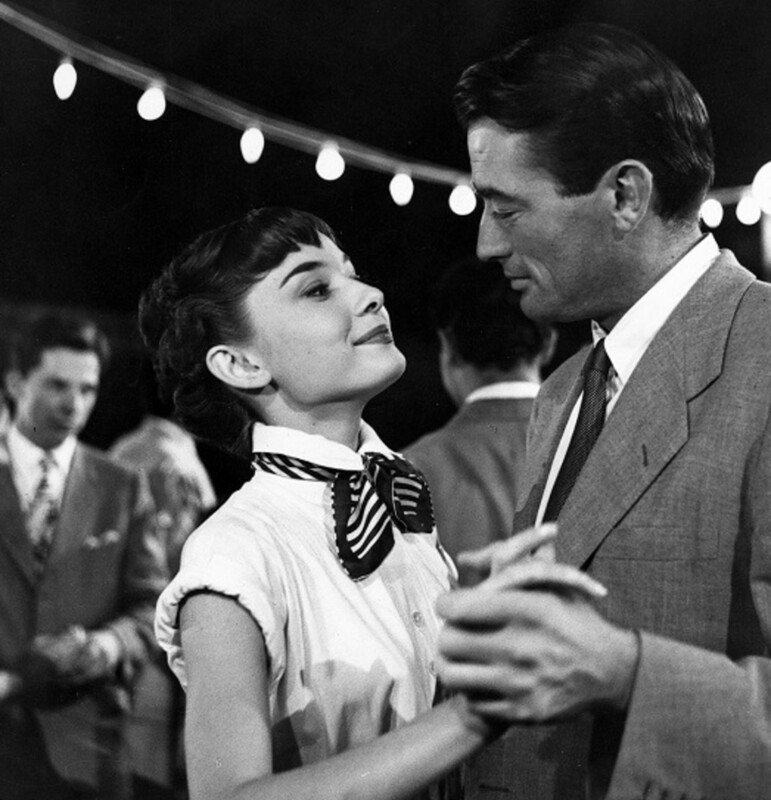 Roman Holiday is an engrossing blend of fantasy and reality. This movie will take a hold over you and it will stay in your mind forever. This is Hepburn's best movie and she really deserved the Oscar that she won.she was never so beautiful, innocent and beguiling as she is in this motion picture. Watch it─You will NOT regret it!. Though all of the classic movies in this list are highly entertaining but these five i find the most memorable and delightful. An extremly beautiful film adaptation of william somerset’s short story.The opening scene is one of the best in film history. It’s so riveting that your eyes will be glued to the screen. 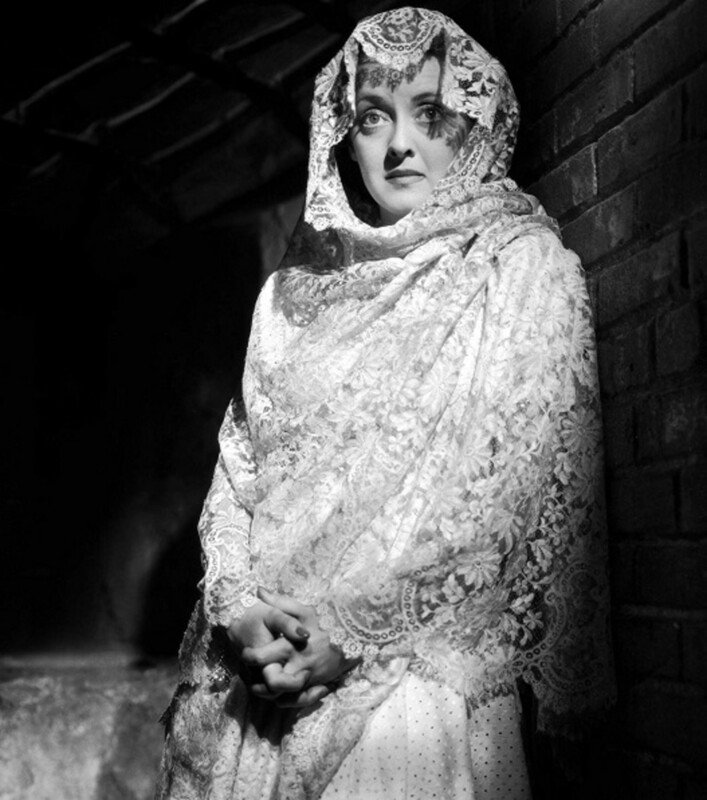 Bette Davis plays brilliantly the role of ‘’Leslie Crosbie’’ who is delightful yet repulsive, delicate yet strong, submissive yet authoritative. Women are not passive creatures in this beautiful suspense-drama but are fighters who are willing to die for what they want. The letter is a very intelligent and watchable movie.It makes you think hard about the question ‘’ is everything fair in love?’’. Is there really no difference between love and war? A very mysterious movie that will keep you engrossed until the end. 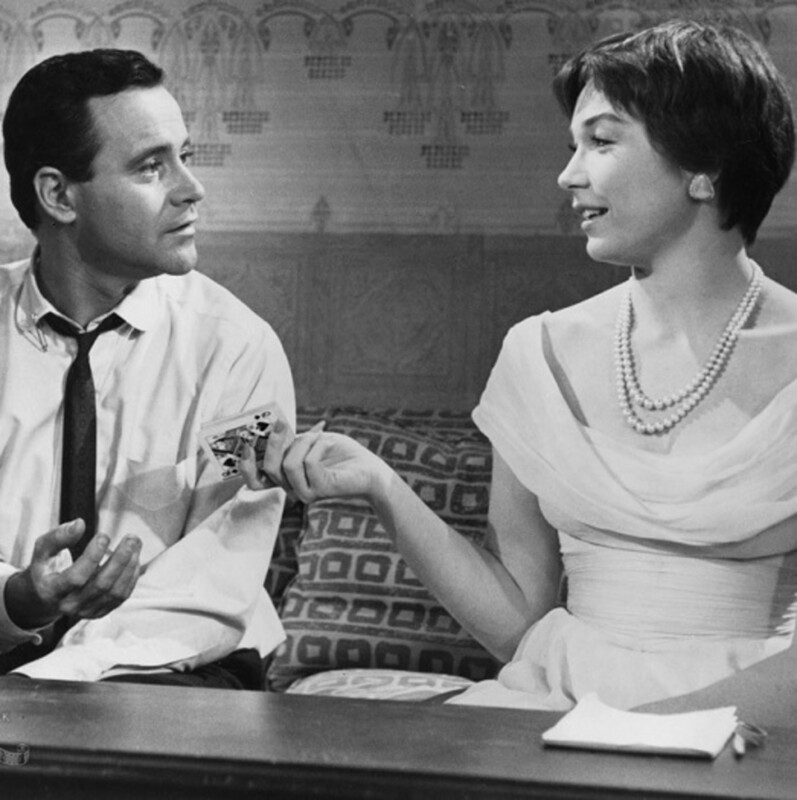 The Apartment is a fascinating mix of comedy and drama that’s so rare to see in movies today. Jack Lemon plays the role of C.C.Baxtor who works in an insurance company. He lends his apartment to his superiors in hopes of a promotion. When one of his boss’s girlfriend turns out to be Fran Kubelik the elevator girl that he himself fancies, he soon has to make a decision between advancement of his career and the girl he loves. The main characters are flawed and weak at time but they are decent people. Billy wilder knows how to make a great movie. It’s his skillful expertise that he balances the serious issues of loneliness, suicide, adultery and peer pressures in such a skillful way that it brings a smile to our face─The movie does not get depressing but is light and funny. The Apartment will not fail to cheer you up! 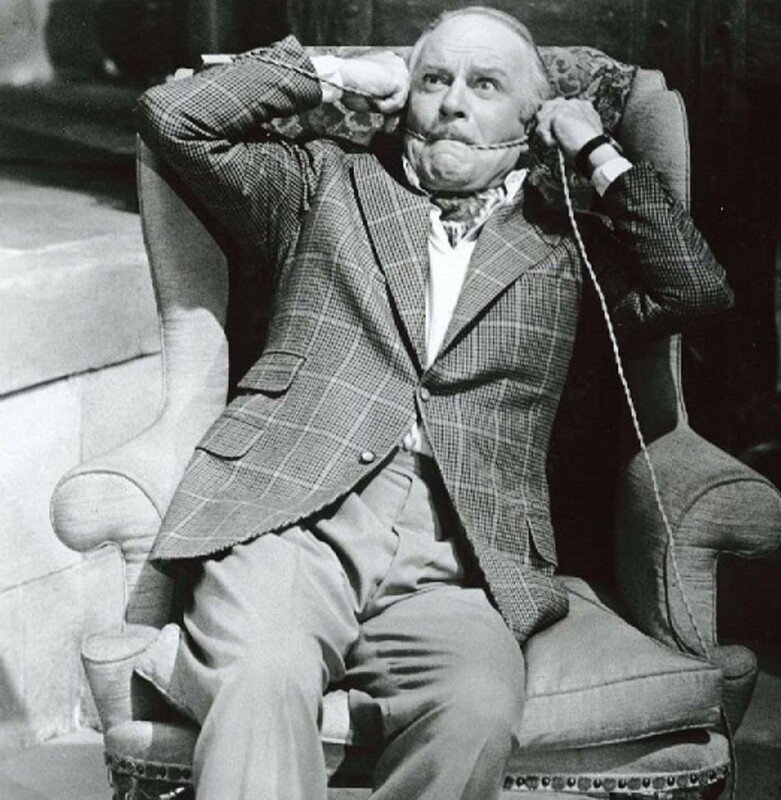 Laurence Olivier in Sleuth 1972. One of the most exciting films ever made. The two main characters play a game that will keep you on the edge of your seat for the entire length of the movie. Lawrence Oliver plays the role of a wealthy author Andrew Wyke who is cunning and devious. Michael Caine plays the role of the hairdresser Milo Tindle who is in love with the author’s wife .Andrew invites Milo to his house to propose a scheme that will benefit both. But, Andrew hates Milo and feels insulted by the exit of his wife so he devices a cunning game to humiliate Milo. But who is playing whom? If you are a fan of mysteries, you must not miss this movie. Be ready and prepared for thrills as both main characters lead us through a devilishly beautiful storyline, ending with a shocking conclusion. It’s the story of Leonard vole (Tyrone Power)who has been accused of murdering a friend. His wife Christiane Vole(Marlene Dietrich) tries her best to sell him out. 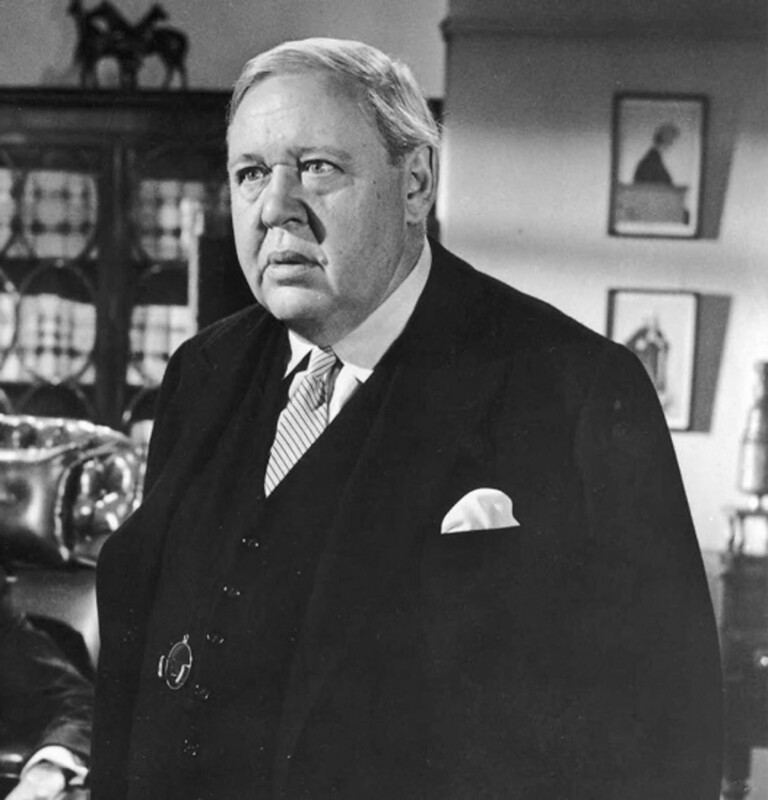 Sir Wilfred Roberts (Charles Laughton) is the aging brilliant English barrister who tries to defend Leonard. The plot has enough twists and turns to keep you on the edge of your seat. The story is very strong with rich characters and a unique plot. Throughout the movie you will be anxious and eager to know what will happen next or where the next twist will lead . Your curiosity will be well satisfied by the shocking ending. Definitely a movie for mystery lovers! This is a very intelligent movie. It reveals the nature, character and tactics of a master manipulator. You will get a clear insight into psychopathic personality. If you have trouble spotting a manipulator,don't forget to watch this movie. It will increase your knowledge about them. 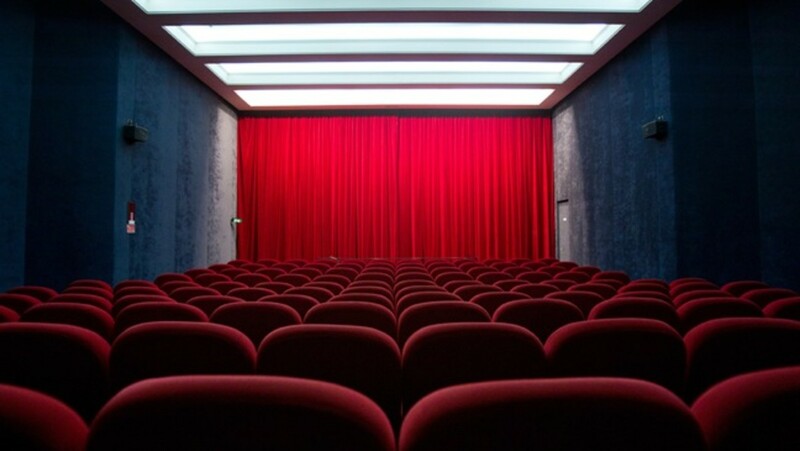 Old movies are much better.They are free from violence and gore.The movie makers concentrated more on creating quality art than just earning money. 14 I haven't seen (and since you say they are all "memorable") probably haven't just forgotten. 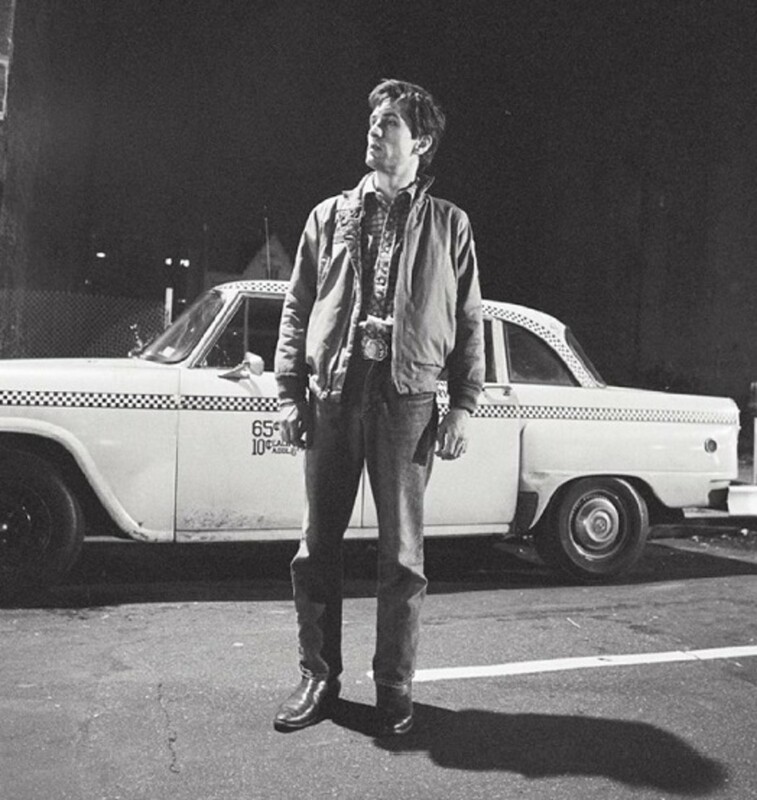 Interestingly, only "Taxi Driver" of my list is recent enough to have escaped the Golden Age of movies when there was a reasonable code of decency, even for murderer-involved movies..
Mostly black and white, without any connotations to the expression, and certainly an intriguing list I will search out and view.